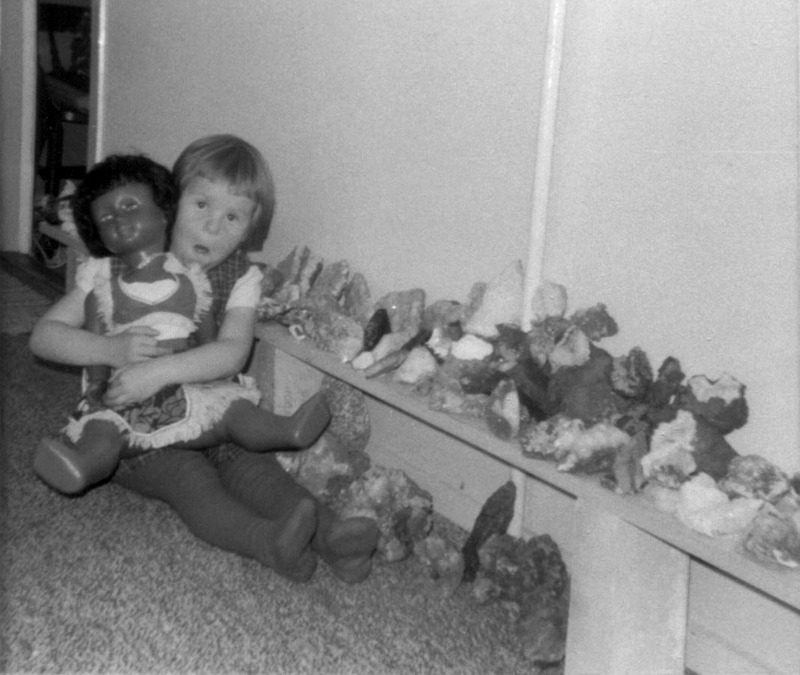 When Petra was growing up she had many friends and their playing activities consisted of a great variety of games. 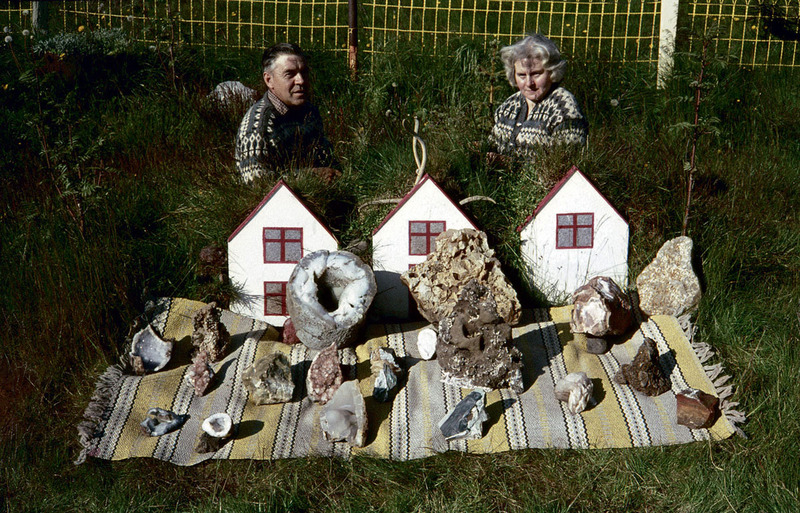 Toys, as we know them, were scarce and therefore the children in Stöðvarfjörður, as other children in Iceland during the Great Depression, had to be inventive and use their imagination. The biggest and the most accessible playground was therefore nature itself with all it´s wonderous "toys." The creeks in Stöðvarfjöður were full of trout that Petra and her friends captured and put in little buckets. They used sticks, strings and hooks that they got from their fathers and then they made little ponds where they kept the catch of the day. They fed the trout with worms and insects that they found and then tried to teach them all kinds of tricks. When indoors, knitting, and sewing was a popular children's pastime. Petra used to recall when she and her girlfriends spent many hours doing handiwork, chatting or humming their favorite songs. Most of the children's games were performed outdoors and in the wintertime the hills above the village were an ideal place for skiing, skating and all kinds of adventures. Petra acquired most of her education from her parents and a travelling instructor. School, as we know it, didn't open in Stöðvarfjörður until 1933when Petra was eleven years old, but she enjoyed learning and she was an A student. 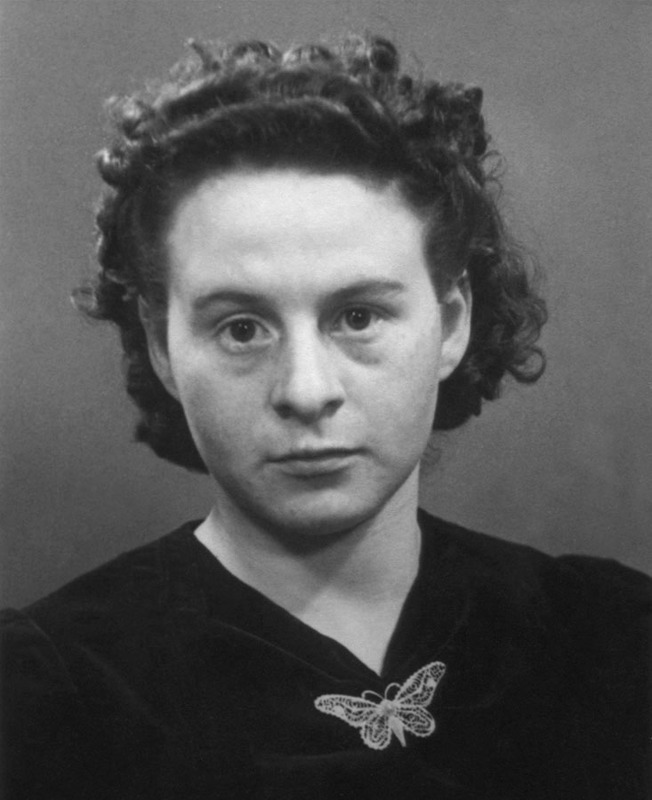 Even though she liked mathematics, Icelandic studies, natural history etc., her favourite subject was always physical education. Handball was her sport of choice and later she won many victories on the handball pitch. As a child Petra helped with housework and as time went by her obligations grew and it wasn't always easy for a youngster. Still, Petra claimed, the work was a part of the children's playing environment and the children, and the teenagers, loved to take part in the work when there was a lot to be done. The grownups also participated in the children´s games. In that way children, teenagers and adults connected on the playground as they did in the workplace, which created a unique sense of solidarity. 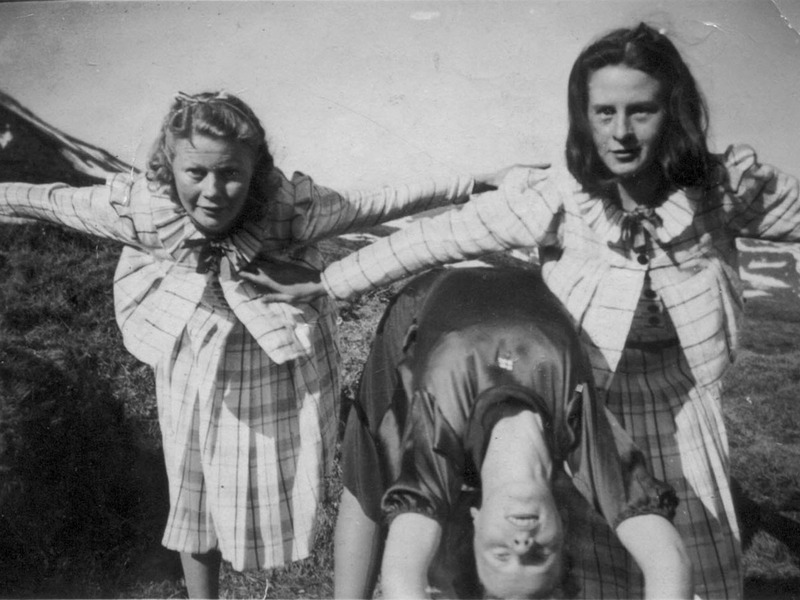 When Petra reached her adolescence the main source of entertainment were special evening gatherings that she and her friends engineered. 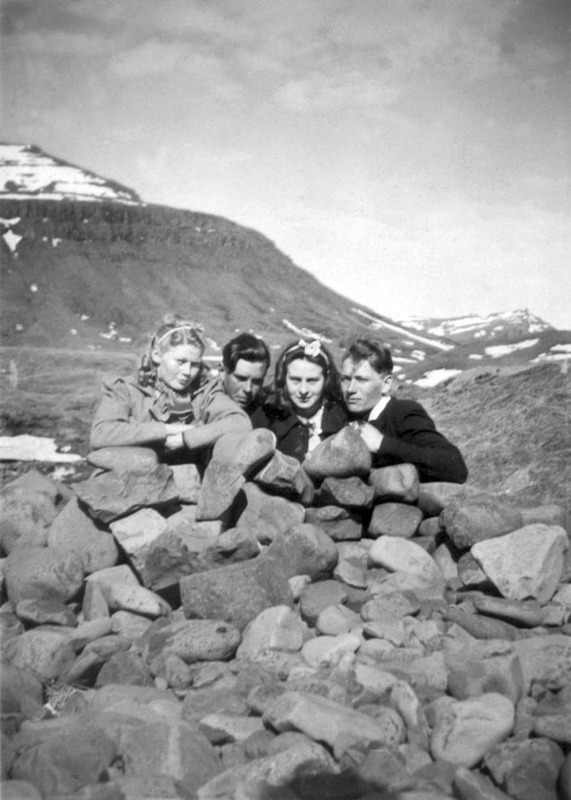 In those days the population of Stöðvarfjörður was only eighty people and therefore young people of a broad age span participated in these gatherings. Some of those youngsters were mature enough to write the material themselves and they wrote poetry, plays and stories about everyday live in the fjord. 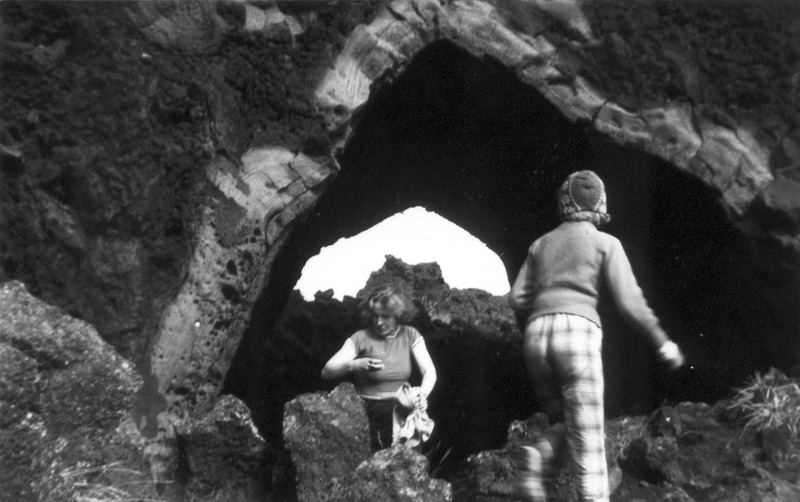 From time to time they also undertook more ambitious tasks like some of the classical Icelandic plays. When Petra and her friends met in smaller groups they still maintained the tradition of storytelling. In the winter time ghost stories were very popular and, in the benighted little village, Petra said that sometimes the walk home appeared to be extremely long. 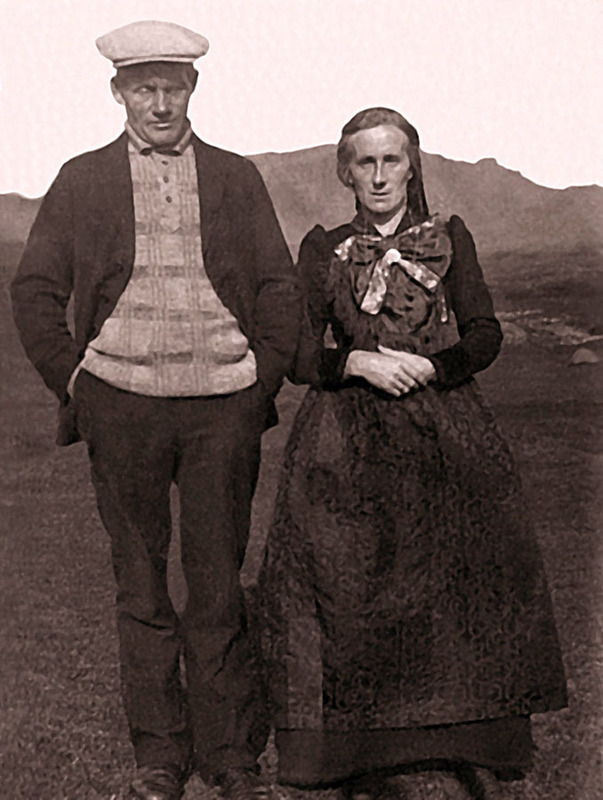 Jón Ingimundarson, Petra's future husband, moved to Stöðvarfjöður when he was fourteenNenni, as he was always called, and Petra soon became good friends and later fell in love. How that came about Petra would never discuss, and the only thing she had say about it was this: "We noticed each other like kids do." 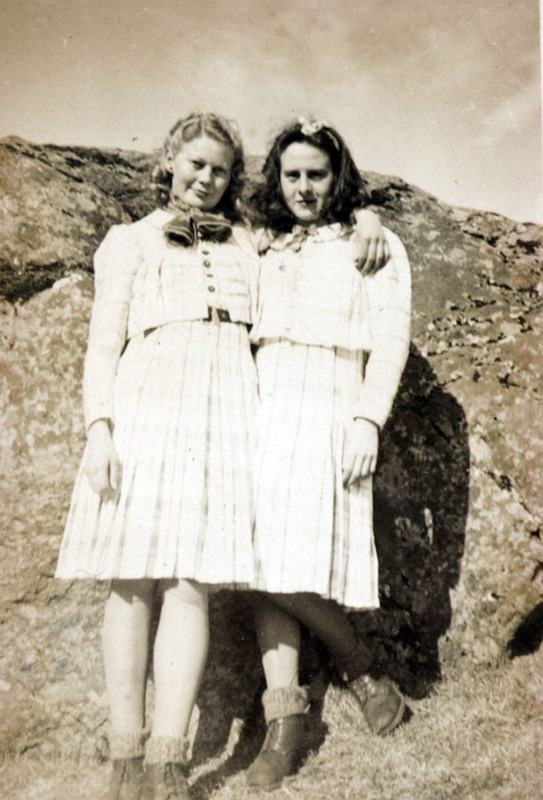 Petra and Nenni were only teenagers when they fell in love. Their relationship was typical of the life in Stöðvarfjöður at that time; Nenni was always out at sea and they didn't see one another for long periods of time. 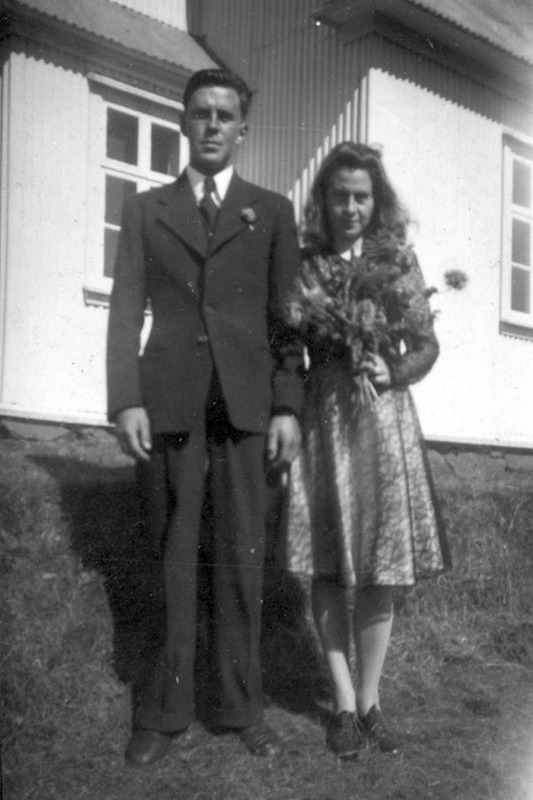 In the winter of 1941, when Petra and Nenni were about twenty years old, Petra decided to go to a housekeeping school in Blönduós (north Iceland). Her decision to seek more education was a part of her dream to become a nurse; a degree from a housekeeping school gave her the right to apply for entrance to nursing school. That same winter Nenni went to Reykjavík to work but when Petra came back home another dream had taken over. That dream was to start a home with her sweetheart. Shortly after Petra and Nenni came back home, they talked about getting married. They started planning for the big day, but as things turned out, they had to wait a long time for that moment to arrive. Petra and her sister Margrét, had decided many years before that they and their brother, Björgólfur, should all get married on the same day. 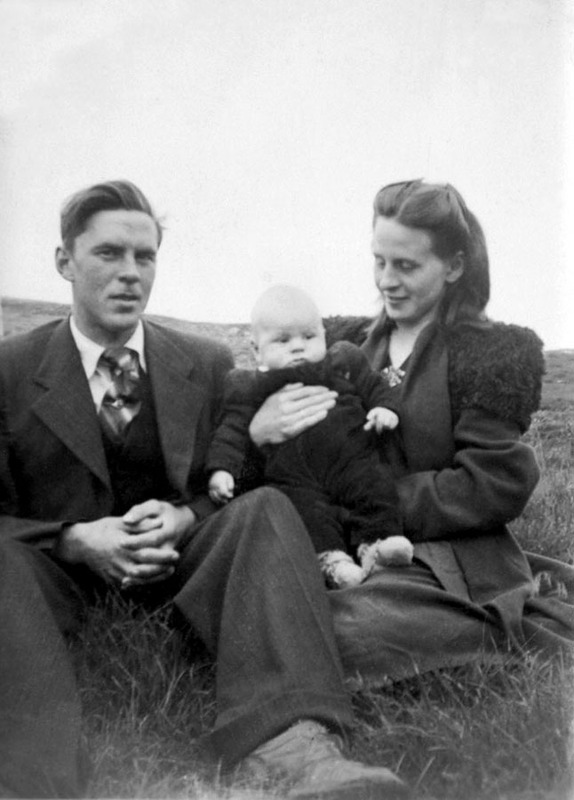 But then Björgólfur was taken seriously ill with tuberculosis and had to spend the next three years in a sanatorium in Reykjavík. It wasn't until August 1945 they all finally got married. The year Nenni and Petra got married, they started building a house for their growing family. 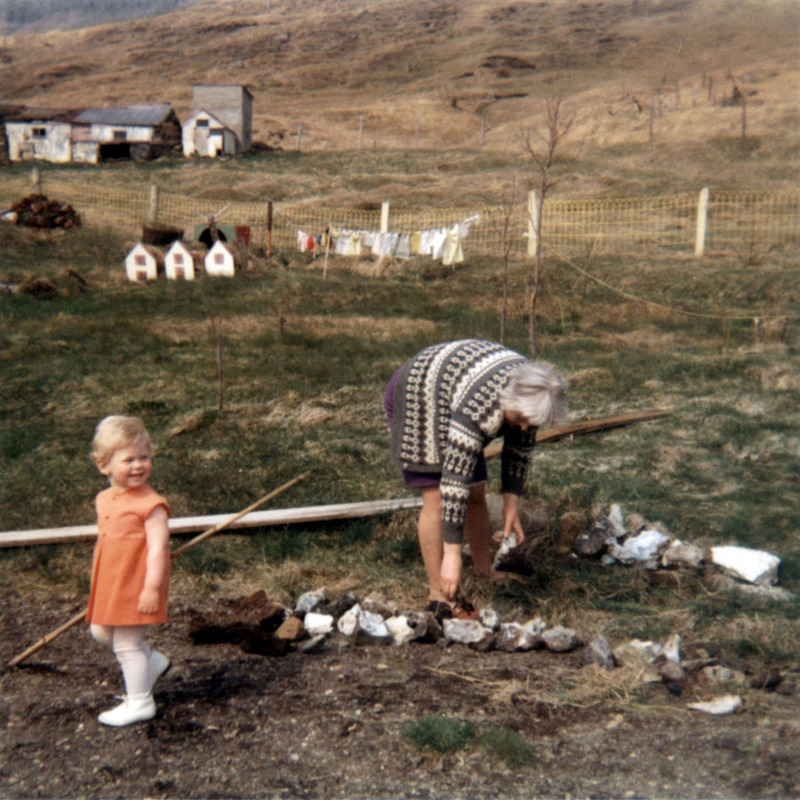 But few months after they begun the construction work, Nenni fell ill. Because of his illness they abandoned their plan of building a house at that time and instead bought a little house in the village called Sunnuhlíð. From the beginning the house was too small and as soon as Nenni recovered they started building a bigger one. Their method was unusual and inventive; they built the new house around the old one in which they lived the whole time. The new house kept the same name as the old one, Sunnuhlíð. 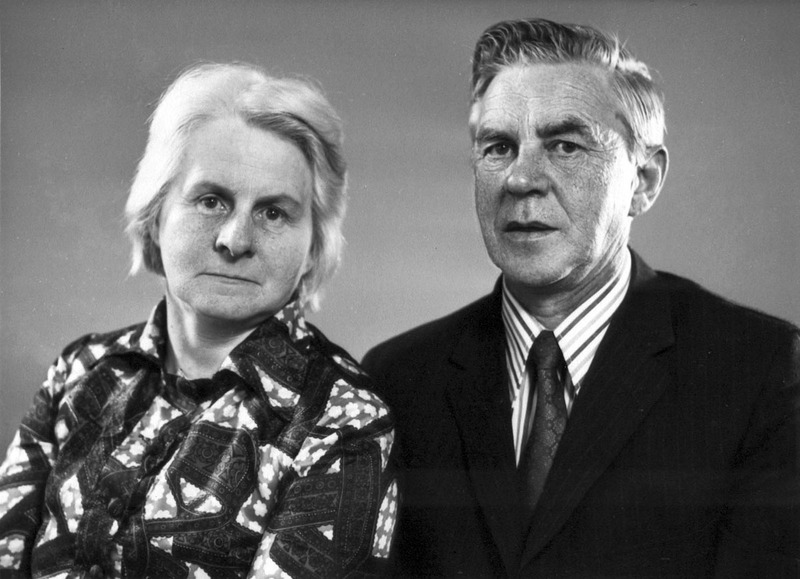 Petra and Nenni had four children. 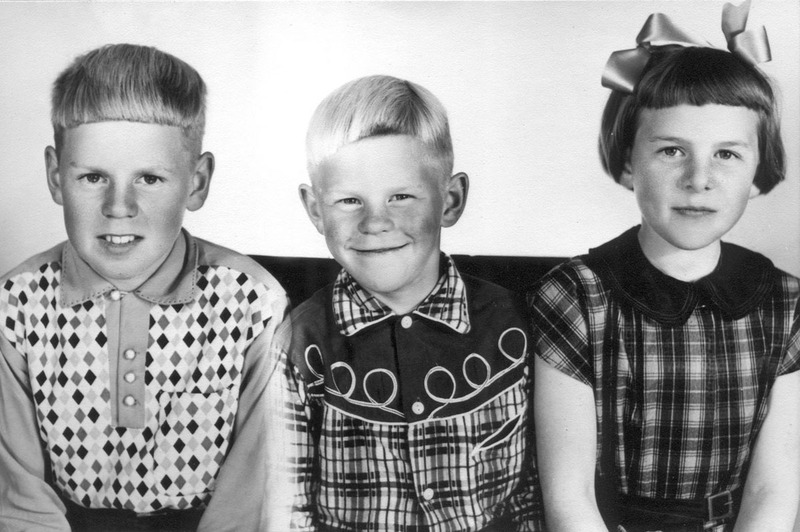 Ingimar was born in 1945, Elsa Lísa in 1946 and Sveinn Lárus in 1949. 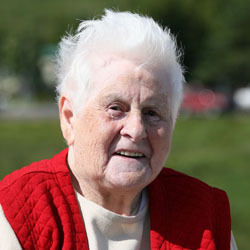 The youngest one, Þórkatla, was born in 1962. 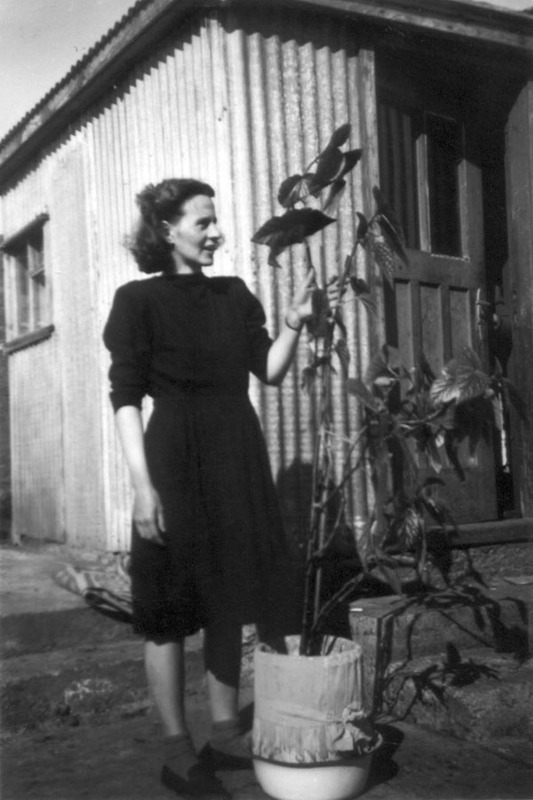 Life was a traditional one for a family in a small Icelandic fishing village in the middle of the 20th century; Nenni was at sea most of the time while Petra took care of the children and the work around the house. 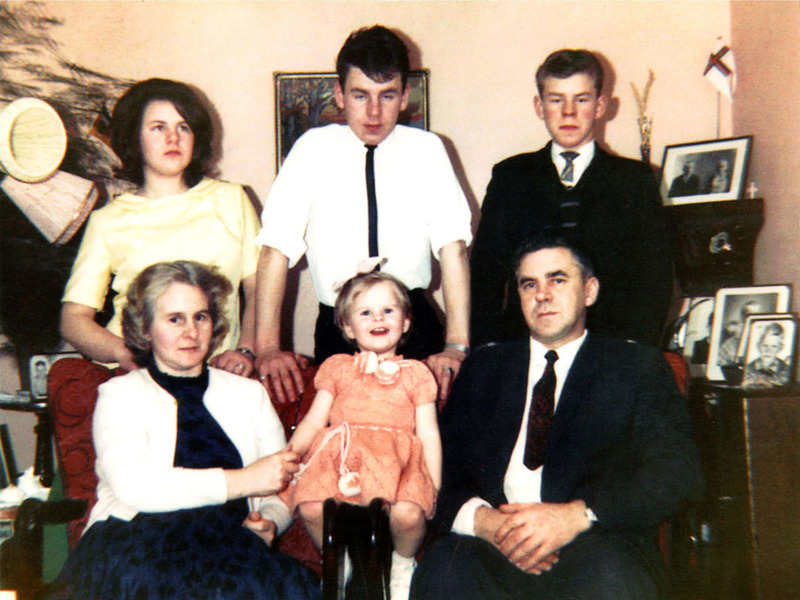 They were happy but in 1974 everything changed for Petra and her family. 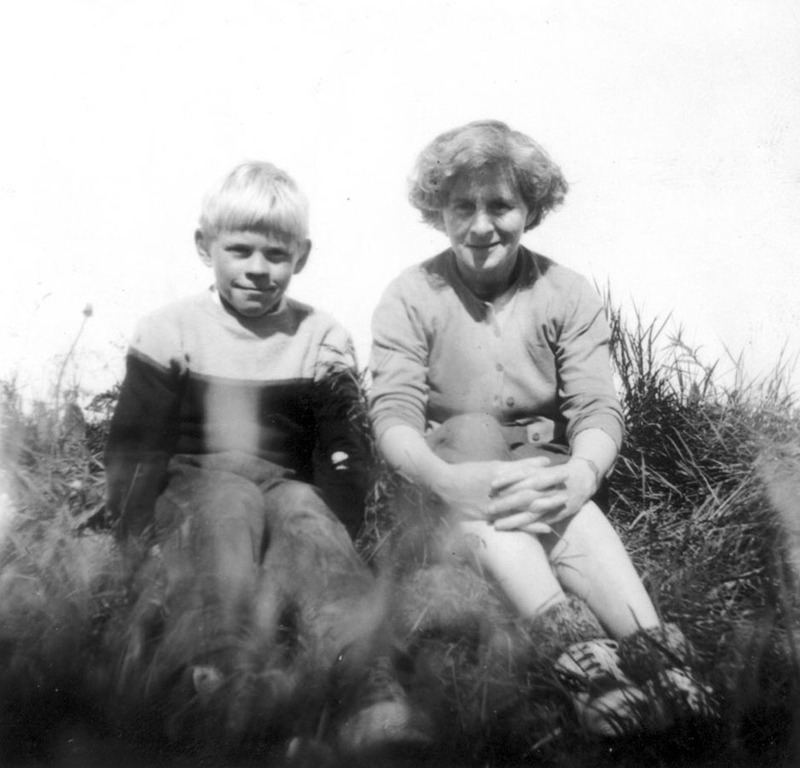 Petra and Nenni were on a holiday in Denmark when Nenni had a heart attack and died after a short stay in hospital. He was only 52 years old. On the day of the funeral, Petra decided that from that day forward, her home would be open to everybody that wished to see her mineral collection. On this day of sorrow and regret Petra, didn't think about her own loss but instead gave us all this magnificent gift that her collection truly is. That is a testimony to her generosity and strength. "I have been very fortunate as my health is concerned, particularly with my hands which I have used incessantly through my days. That must be due to my spending much of my time out of doors. I am by no means afraid of death. I do not expect to be able to keep going as if nothing had happened, but most surely I shall not be wiped out altogether. I do not necessarily believe that the Devil is lurking on one side of the road, trying to hunt me down, with God Almighty hovering on the other side and I am convinced that there is a lot more of exciting phenomenon’s in this world than meets the eye in our everyday existence. I do not regret anything, I am reconciled and I wouldn´t like to change anything, even if I could live life all over again. I do some knitting from dusk to dawn and I often imagine myself in the mountains as I lay my head on the pillow."